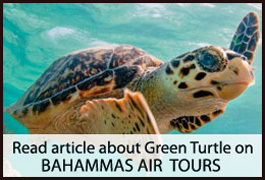 Come to Brendal's Dive Center to experience the sea and the coral reefs surrounding the beautiful island of Green Turtle Cay, in the Abaco Bahamas. 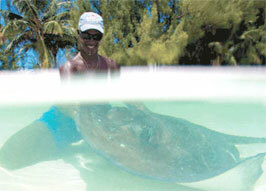 Brendal and his wife Mary have been operating their dive center and retail shop on Green Turtle Cay since 1985. 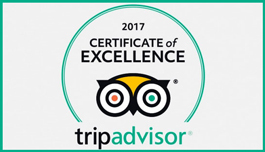 They have provided countless visitors to the island with amazing diving, snorkeling, island-hopping and other adventures. 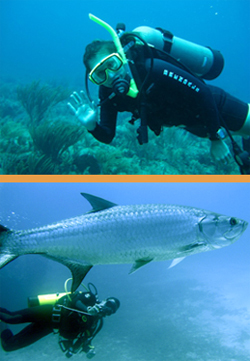 No trip to Green Turtle Cay is complete without a day with world-famous, platinum pro SCUBA diving instructor Brendal! You'll remember it for the rest of your life! 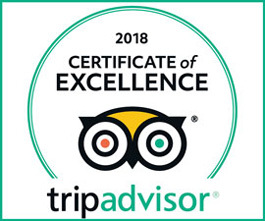 TripAdvisor Travelers rate us EXCELLENT 4 years in a row! BRAND NEW carts for amazing deals! 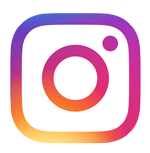 Half day, Daily, 3 Day, Weekly & Long Term Rentals. 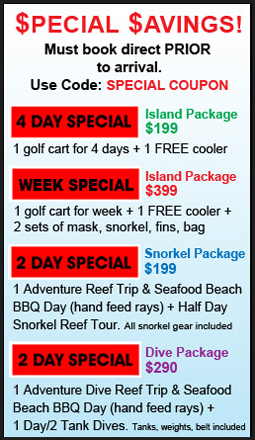 Let us out outfit your cart for island touring needs with: Beach Chairs, Coolers Snorkel & Fishing Gear. UNIVERSAL REFERRAL LOCATION PLATINUM PRO INSTRUCTOR - OVER 5000 Students instructed!